Decorate your home with this tall glass hurricane. Its neat design gives it an elegant edge. 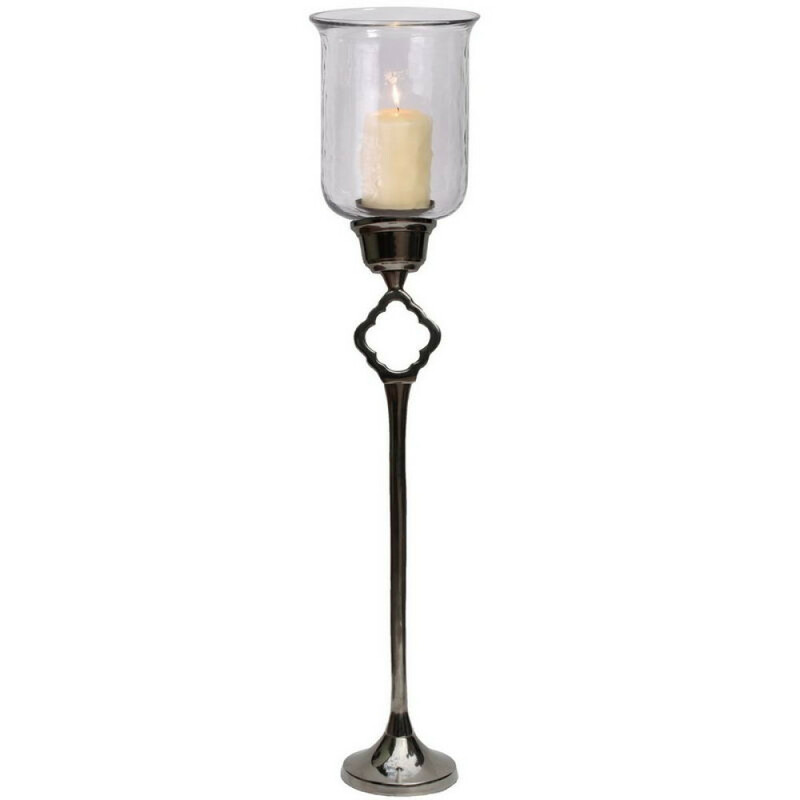 It’s a modern and minimalist piece and by placing a plain or colored candle inside will create a soft glow in your home.